Lots of different clubs are based around the United States to show and love these strange little dogs! Most of them are involved in specialty shows and trials, while others have rescue networks and breeder referrals. The Chihuahua Club of America was established in 1923, and is around today to promote the standard of the breed and the dogs’ health, as well as encourage participation of Chihuahuas at competitions and dog trials. They hold specialty shows, this year’s being in Michigan. 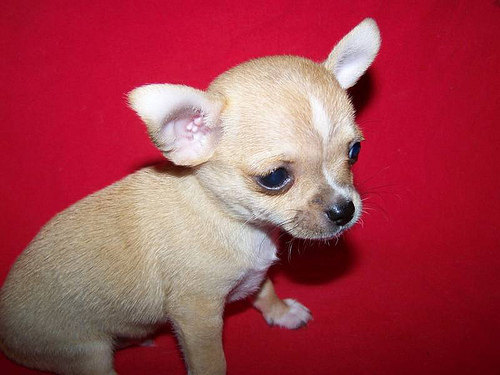 Their website has ample resources of Chihuahua health and the breed standard. Those interested in joining the Chihuahua Club of America can contact the membership chairperson to receive an application. The Nashville Chihuahua Club is “Music City’s Only Chihuahua Club,” and also one of the largest Chihuahua clubs in the US. Members hold AKC Conformation Dog Shows, and are also involved in obedience, breeding and companionship. They also hold occasional club meetings. They are holding a 2010 Specialty Show this July. People who are interested in membership should apply with the signature of two sponsors. The Chihuahua Club of Hawaii has been around since 1998, and its members today are involved in obedience, agility, showing, breeding, breed education, foster care and other assorted community activities. They are mainly a social club and are open to owners of purebred and non purebred Chihuahuas and even mixes. They hold meetings about every two months and publish a newsletter. They have information on choosing a Chihuahua puppy. The Land of Lincoln Chihuahua Club is based in Illinois, but has members around the Midwest. They hold specialties, and are open to new members. The Chihuahua Club of Michigan is involved with a few specialties throughout the year. They also do breeder referrals. The Chihuahua Club of Atlanta is involved with an annual specialty show, and also does breeder referrals. 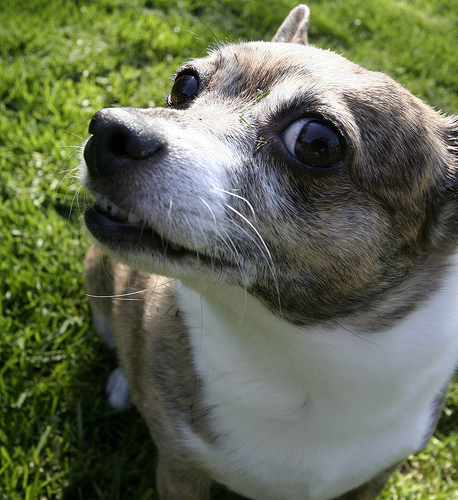 This Chihuahua club is located in the Fairfield area, and has members from around Northern California. They hold two annual specialty shows; one in Dixon during October, and one in San Jose in February. They also hold meetings, costume parties and Christmas parties. They also have a Chihuahua rescue network. The MS Gulf Coast Chihuahua Club is based out of Biloxi, Mississippi. Its members are involved in obedience, breed and agility competition of their dogs. Those who are interested in joining should take a look at the membership application.